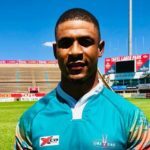 Ex-Lions wing Anthony Volmink is one of 11 players who have joined Griquas for the 2019 season. 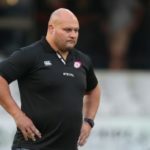 CJ van der Linde has resigned from his position as Griquas forwards coach before even starting the job. 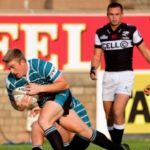 Leolin Zas and Lwazi Mvovo scored braces to help the Sharks claim a 41-11 bonus-point win against Griquas in Kimberley on Saturday. DYLAN JACK reports. 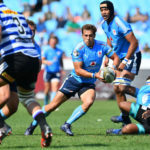 The Blue Bulls, Golden Lions and Pumas will slug it out in the last round of the regular season for the remaining two Currie Cup semi-final berths. MARIETTE ADAMS reports. Griquas coach Peter Engledow has made three changes to his starting XV to face the Sharks in Kimberley on Saturday. 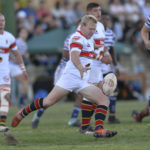 Griquas have boosted their ranks with the signings of the Blue Bulls’ Tinus de Beer and Western Province’s Michal Haznar. 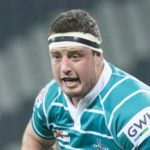 Outgoing Griquas captain Kyle Steyn, who has been recalled to the Scotland Sevens squad, also wants to play Test rugby for the country. This weekend’s Currie Cup teams as they are announced. 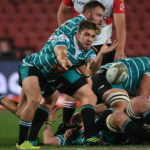 Junior Boks scrumhalf Zak Burger will start in one of six changes to the Griquas XV to face Western Province at Newlands on Saturday. 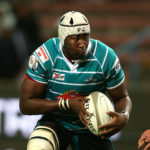 Griquas came from behind to romp to a 52-24 bonus-point victory over the Free State Cheetahs in Kimberley on Saturday. DYLAN JACK reports.